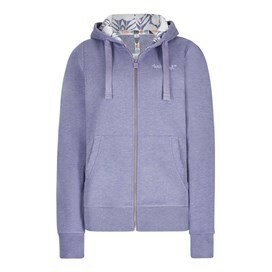 Choose our Taloga print lined full-zip hoodie this season for the ultimate laid back look. 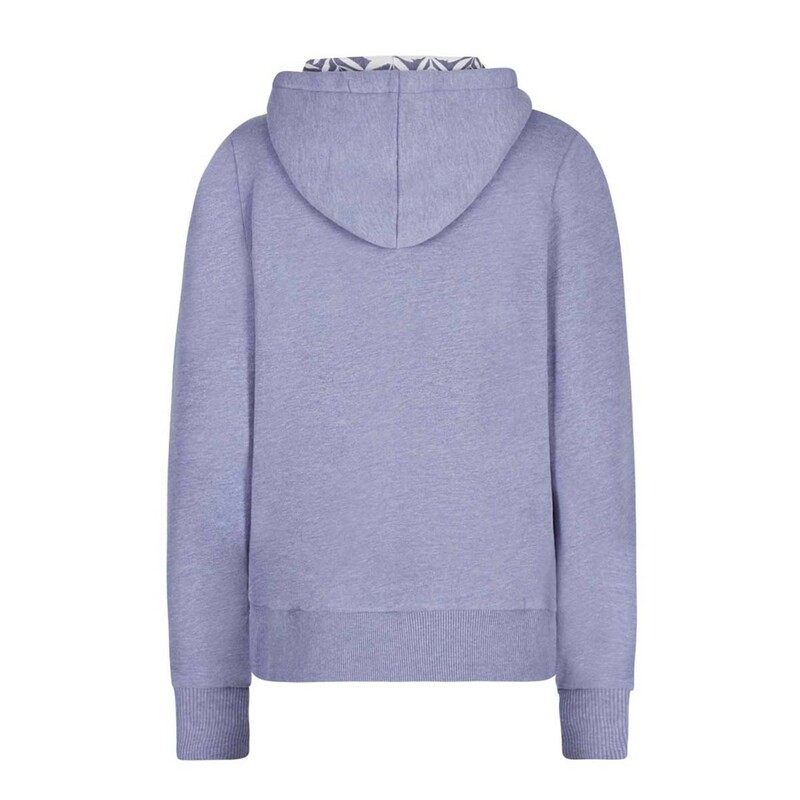 Our dyed brushed-back sweat fabric gives a classic pre-worn appearance straight out of the packaging and all of our Taloga hoodies are finished with a unique Weird Fish design printed onto the hood lining. 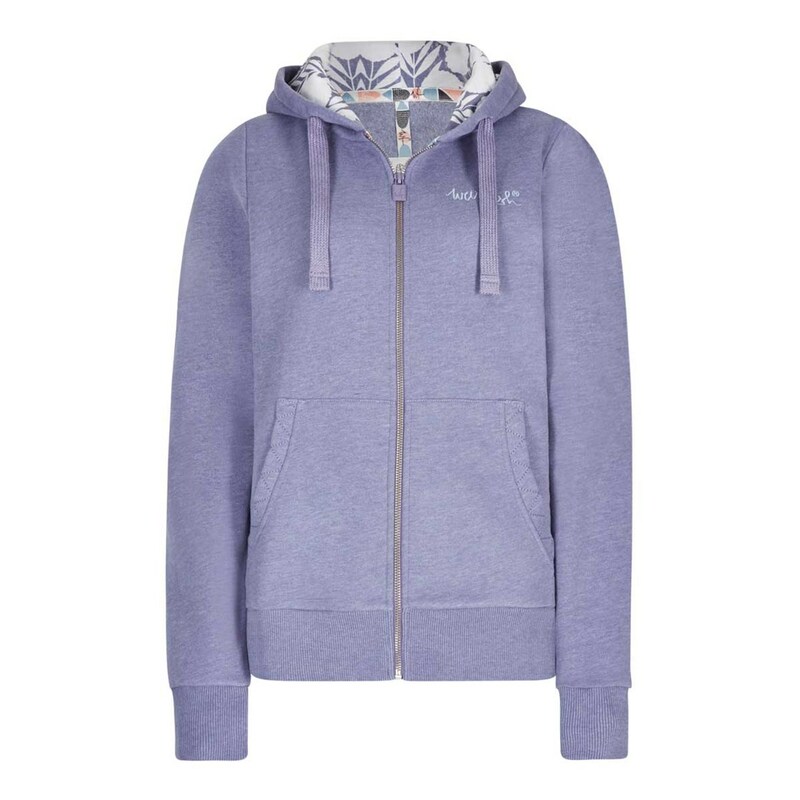 When you're out enjoying a day at the seaside shield yourself from that brisk sea-breeze in the luxurious Taloga hoodie. Really nice hoodie, very pleased with my purchase. 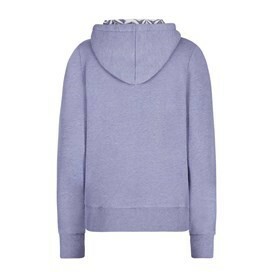 Excellent hoodie, good size, cosy and comfy to wear and a lovely colour. Arrived with two holes in one of the sleeves so I had to return for a refund. No confirmation my return has been received yet either. Lovely product, but more like a 12. Sizing seem out.